Do you need to fix a squeak, rattle or vibration? Do you need synthetic felt rolls to die cut a gasket or seal that can absorb a lubricant? 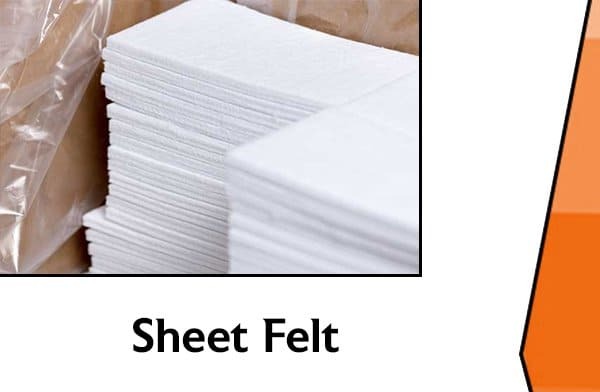 As one of the top felt manufacturers in North America, we have a vast inventory of felt rolls, including SAE felt, to suit your specific application requirements. Our high quality felt fabric rolls are manufactured to Federal Specification C-F-206G. Superior stocks multiple densities and thicknesses across a wide spectrum of pressed, needled, virgin and reprocessed wool roll goods. 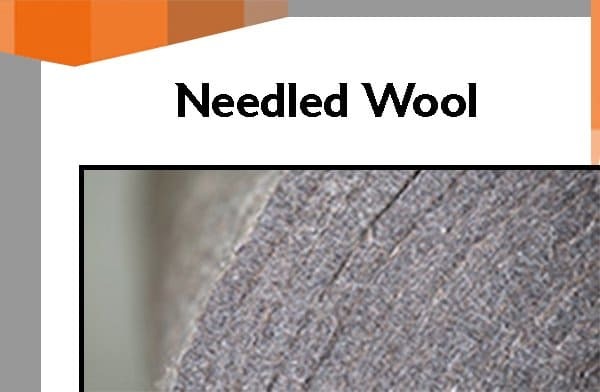 We offer wool roll good distribution for just-in-time delivery, or we can turn-key your felt project from concept to completion with our value-added converting services. 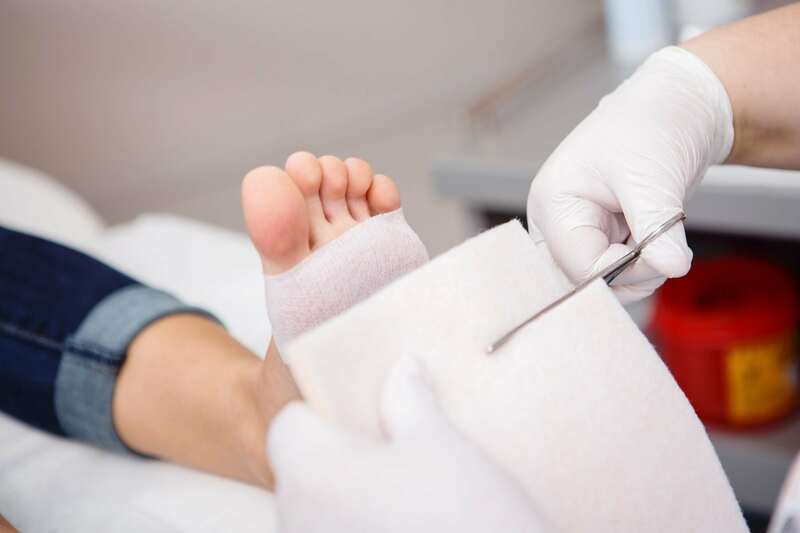 Whether it’s a felt roll, strip, gasket, seal or wick, this material has a vast range of practical uses across a wide range of industries. 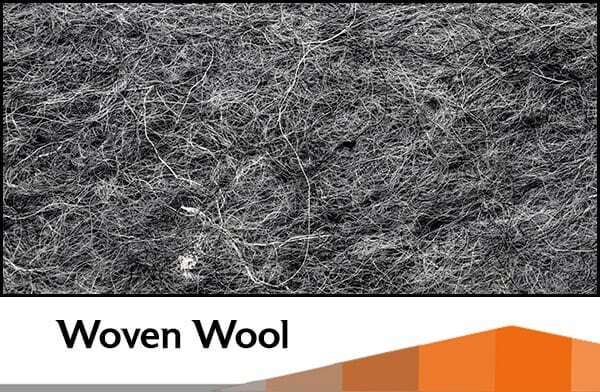 Wool felt is an excellent insulator against cold, heat, sound and vibration. 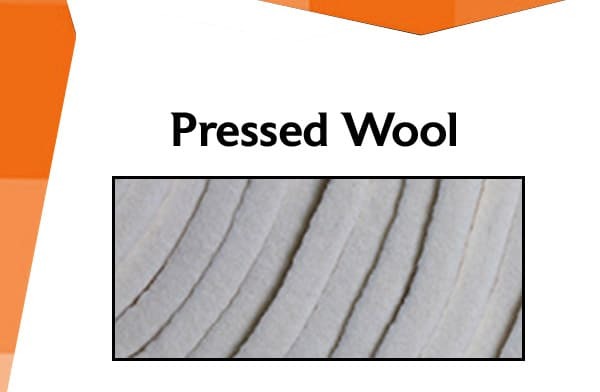 Request a FREE quote on our wool felt rolls or contact us online for selection assistance.